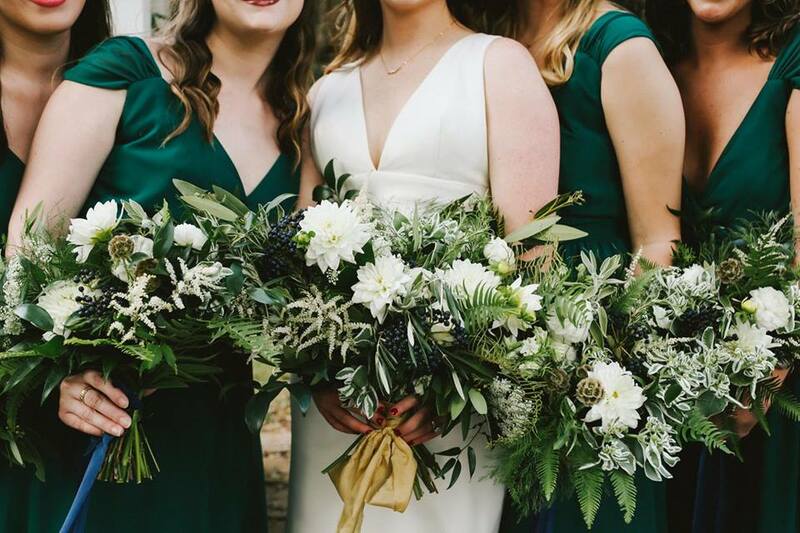 Golden Hour Shoot — Huntsville & North Alabama Wedding Florist - Old Frond Floral Co. This shoot was born from a last minute photoshoot with a photographer friend and a bouquet of leftovers. Sometimes when I create a bouquet super fast, it becomes on of my favorites like this one. I love the warm hues and peach tones of this shoot.